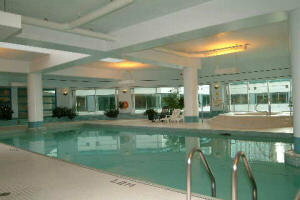 Amenities in 10 Yonge St & 10 Queens Quay W. All the ameinites are in the entire 2nd floor of both Towers. 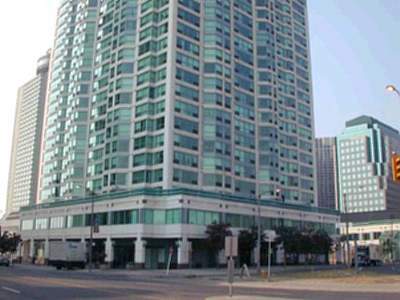 The World Trade Centre (10 Yonge St and 10 Queens Quay) has a mix of condo units including studio, one and two bedroom suites, and a few penthouses. A total of 700 condo apartments. The suites range in size from approx. 500 sq. ft. to the largest at 2200 sq. ft. or even a 3000 square foot penthouse. 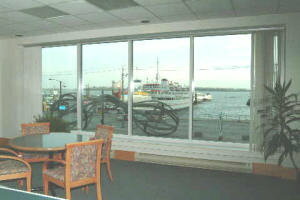 All suites are very spacious and has great layout and great City and Lake views. If you are interested in Buying , Selling or Renting condos in 10 Queens quay or 10 Yonge Street, please feel free to call me or send a email. Would you like to know how much your suite worth ?